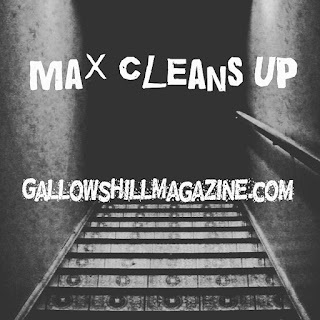 Gallows Hill just published my short story, "Max Cleans Up." 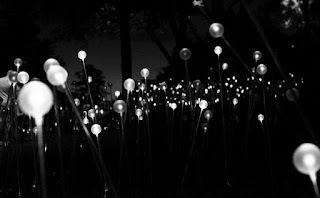 If you like it, please hit the heart button at the bottom of the story. Advice for beginning songwriters who want to improve their skills. I went on Brian & Gio's podcast and had a lot of fun. We talk about farts, Chuck Taylors, Coke, etc. Talk about writing songs, the Police, creative control, etc.